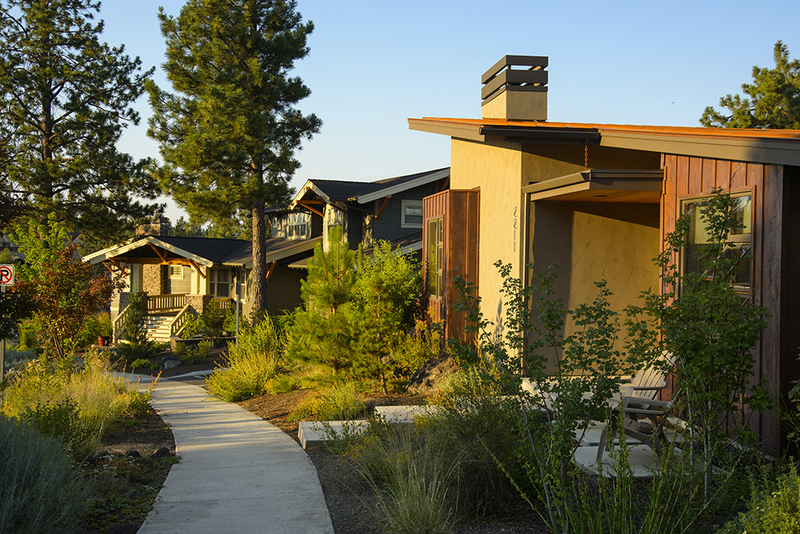 Brooks Resources Corporation is a private real estate development company with nearly 50 years of experience creating master planned communities primarily in the Central Oregon region. Most recently focusing on traditional neighborhood design, vertical development and transect models, Brooks Resources is a leader in public-private collaboration resulting in healthy and highly desirable communities and buildings. We strive to provide professional, efficient, collaborative and innovative services that contribute to not just a successful project, but a fun experience. Enhancing the quality of life through creative neighborhood design is a tenet we follow in every project we touch. Our Development Services help private land owners, municipalities and other stakeholders who have a vision for their land, but may not have the broad expertise or capacity needed to see the project through from start to finish. Our team of development professionals each have decades of experience in the industry. We know the questions to ask. How to get a project done on time. How to avoid costly pitfalls. And how to maximize a return while achieving a property owner’s vision. Think of us as your quarterback. Bringing your vision to life through expert planning and the land use process, to construction and ultimately, sales. Sound interesting? If you have a project, let’s talk!